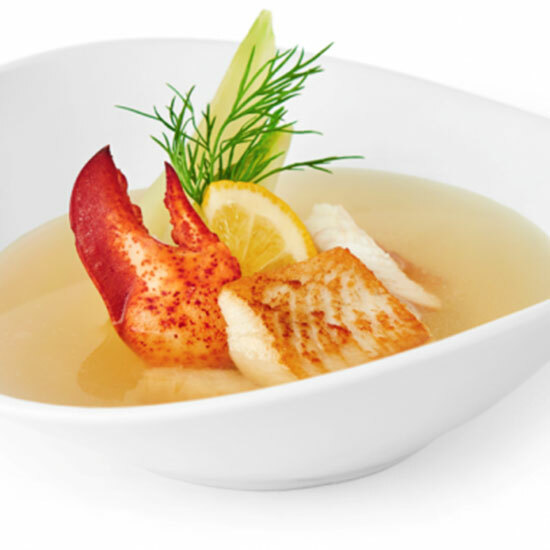 Renowned for quality, richness and natural taste to serve the consumers that are looking to add refinement to their preferred fish and seafood dishes. 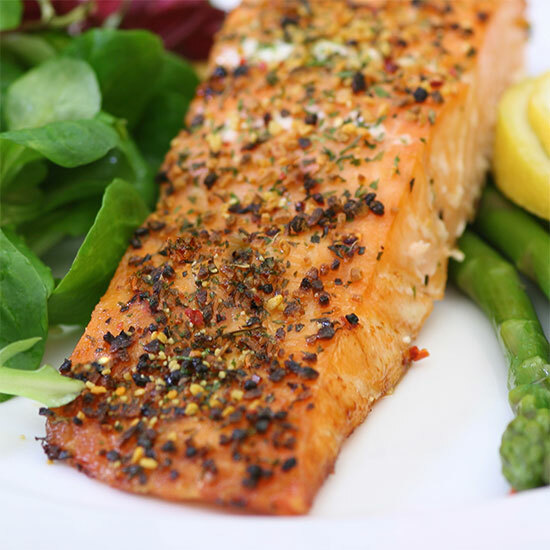 We also provides a complete range of seasonings such as Cajun style, lemon & herbs, and mediterranean style, that bring out the flavour of your fish & seafood. 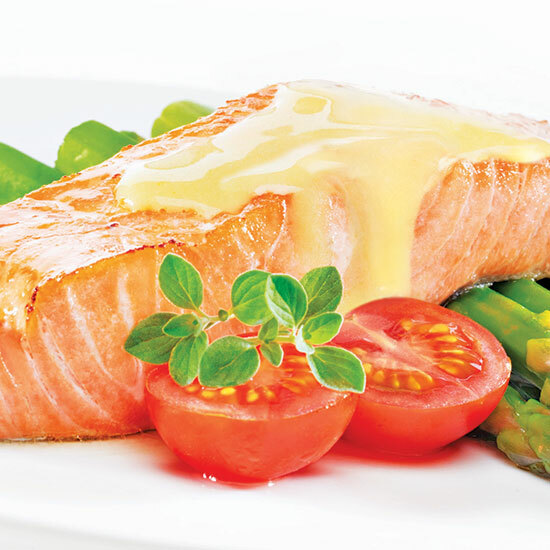 Chef's Club offers you a wide assortment of delicious, well balanced sauces to top your favourite fish & seafood dishes. Use them to add flavour, moisture and visual appeal to food. Our products are quick and easy to prepare and most are ready in just a few minutes. We offer a full range of unique seasoning blends from around the world, made from the finest herbs, spices and essential oils. Salt content has been reduced to a minimum so you can boost the flavour of your preferred meals without worrying about sodium content. Use them as flavour enhancers in all your favourite meals. A cost effective way to satisfy your customers’ cravings for soups or to enhance flavours of your preferred recipes. 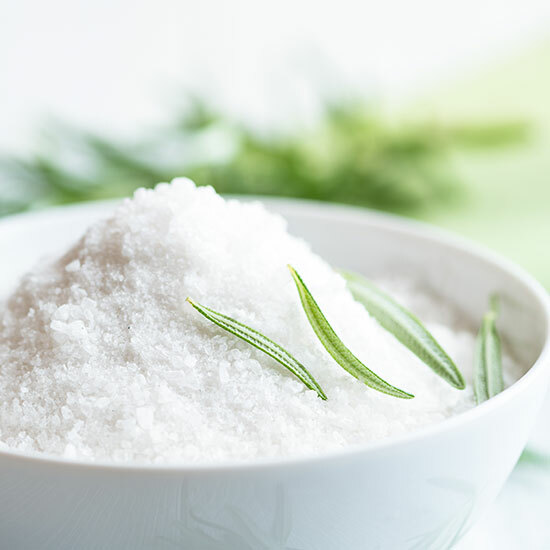 Fleur de sel is one of those small but indispensable touches, like good quality olive oil or fresh herbs, that changes an ordinary meal into a culinary experience.